Tribe_events | Season’s Greetings 2018! 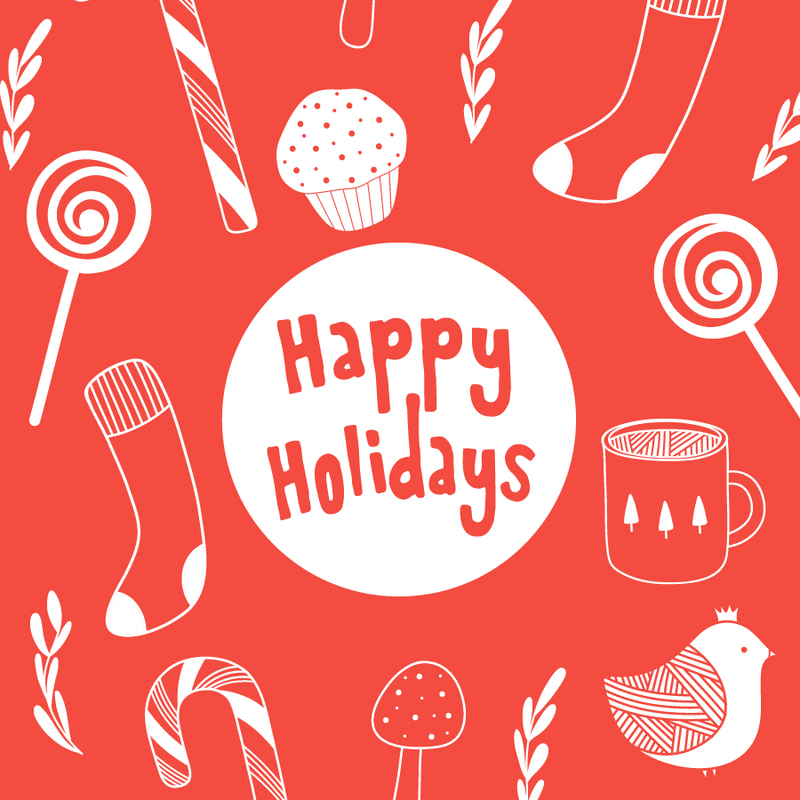 May the holiday season find you and yours well and warm. * The Urban Core Group has been a catalyst toward strengthening our communities and building value, pride and enthusiasm within our neighborhoods since 1995. Members receive free entry to 11 events throughout the year, where we discover exciting new places in the metro. Click here to Join!